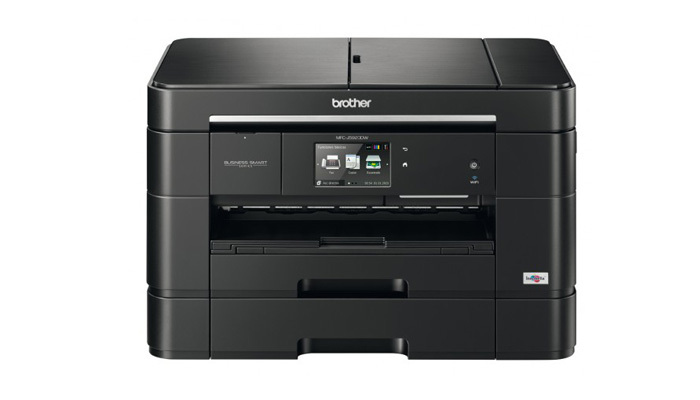 Brother International Corporation, a global leading company offering high-tech solutions for businesses of all sizes, has launched two new color inkjet all-in-ones. The MFC-J5920DW and MFC-J6925DW will become flagships of the two advanced lineups for SOHO segment–Business Smart™ Plus and Business Smart™ Pro. Providing the same excellent quality of the output and the same business functionality, the new machines allow to print more and to lower the costs of every page–monochrome and color. A flood attack has been popular among hackers for years. It’s a kind of attack to take down a website by raising false traffic. Usually, such action is done through a malware on an infected PCs. (We could have seen it in the top movies like Transformers and Die hard 4). The new type of this attack has been detached by two security companies: Internet-connected printers, home routers and sometimes webcams are used to knock targeted sites offline. Recently, Chinese security company NSFocus in its report announced that the amount of networked home and office devices in hackers’ attacks has increased to 30 %. NSFocus gets the information from its hardware sold to large firms aiming to defend against denial-of-service attacks. The control over routers has been taken using malware that looked for devices with default passwords. The company has found another way to take a router or a printer under control with no need of a malware. There is a communication protocol called SSDP, which many devices use to check in with its owner or operator. The protocol is designed so that it could ask a device to send information to a different server. That feature can be used during an attack by directing many devices to repeatedly send information to a server of a certain website. According to specialists, the use of home devices could become more common for these purposes, but individual users shouldn’t be much worried, because such attacks usually appear to gain money. Hewlett-Packard is always in the edge of innovations. This time the company renovates its toner cartridges. It aims to change about 70 per cent of the technology of toner cartridge production to catch up with the advances recently found during the creation of the new line of multi-function laser jet printers.